Our 20,000-square-foot climate-controlled manufacturing facility in North Central New Jersey is equipped with a full range of custom-designed flatbed, rotary, and laser production machines. We have the optimal tool for the job. 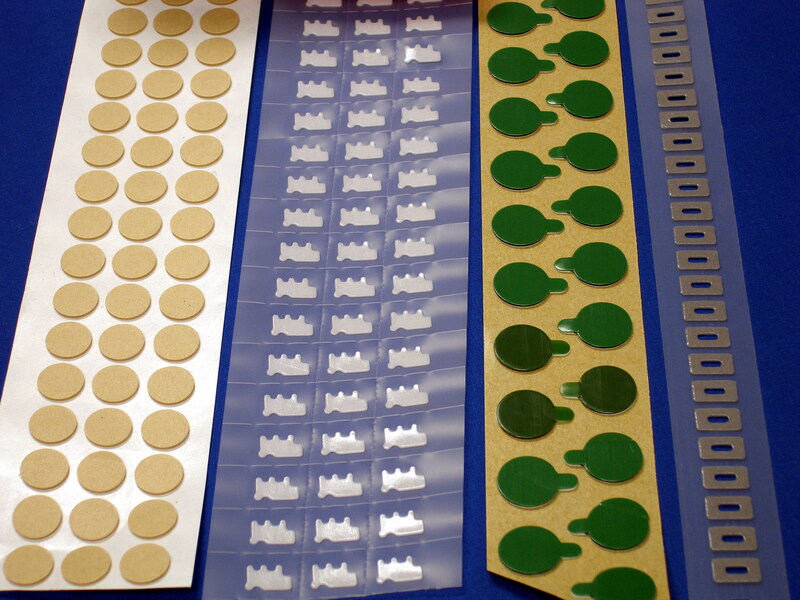 If the application requires clean edges and tight tolerances, Laser Cutting may do the trick. We operate three CO2 lasers. They are the highest-power continuous-wave laser available, and the same kind used for delicate, precision applications such as laser surgery. With our temperature- and humidity-controlled clean environment, we offer the exacting standards often required for precision electronics, medical devices, and more. We operate our quality system based on the ISO 9002:1994 standard; we expect to be audited to ISO 9001:2008 by year's end. Once we receive our certificate, you are welcome to request a copy.